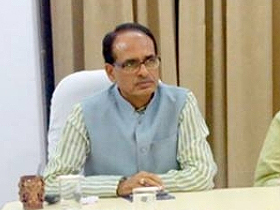 Chief Minister Shivraj Singh Chouhan said that registration of crops of farmers should be completed within the prescribed time limit. The process of registration should be simple and easy. Farmers should not face any difficulty. 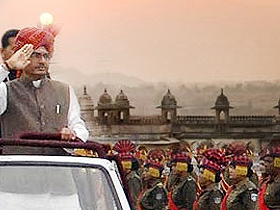 CM Chouhan was reviewing the crop registration work on August 31. 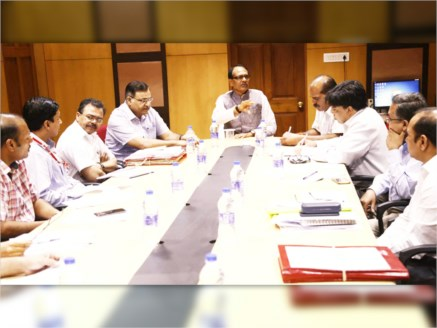 It was informed during the review that widespread preparations have been made for crop registration. As many as 2 thousand 954 registration centres have been set up in the state where the work of registration will continue up to September 11.